These Meat Claws, originally $14.99, drop to $9.99 when you enter the promo code LOMOWLI7 during checkout at Ablest via Amazon. Shipping is free when you use a Prime account or free Prime trial. Shipping is also free when you spend $25 or more. Otherwise, it adds $5.99. This is the best price we found by $11. 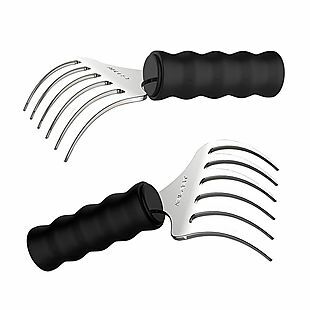 These help to shred larger pieces of meat. Sales tax is charged in most states. 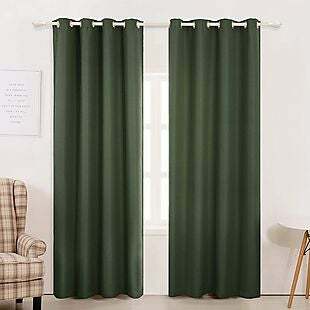 These Blackout Curtains, originally $39.98-$53.98, are on sale for $19.99-$26.99 at Subrtex.com. Shipping is free. This is the best price we found by $3. These curtains come in three sizes and multiple colors. Sales tax is charged in most states. 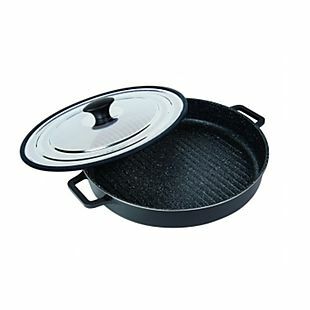 This Stovetop Oven Grill Pan originally listed for $99, but you can get it for $40 when you apply code STOVE19 at checkout at MasterPan.com. Shipping adds $5.99. Even with shipping fees, that beats the next best price available by about $1. The 12" wide pans are designed for grilling and stir-frying. They are oven safe for up to 480 degrees. Sales tax is charged in most states. 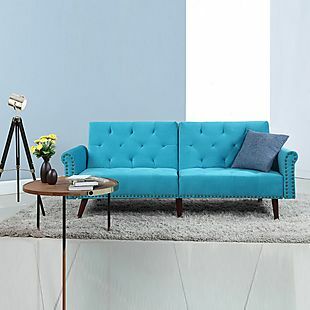 This Tufted Velvet Sleeper Sofa at Sofamania.com drops from $399.99 to $199.99 to $180 when you enter the promo code SOFAMOM1 during checkout. Plus shipping is free. This is the lowest price we could find on this sofa by $20. It measures 32" x 81" x 33" and features nailhead trim. Sales tax is charged in most states. 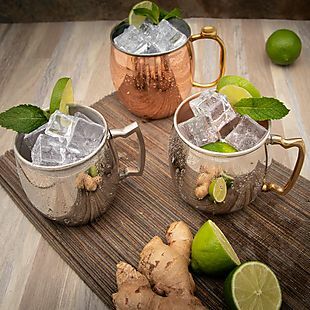 Exclusively for our readers, take 40% off select Moscow mule mugs and copper-plated drink tubs when you enter our code BRADFUN at checkout. All orders ship for free. The pictured 4-pack of Inside Out 16oz ODI Moscow Mule Mugs drops from $48 to $39.99 to $23.99 with our code. That's the lowest price we found by $6. Sales tax is charged in most states. This Crossbody Toiletry Bag, originally $49.99, is on sale for $33.32 at Access Denied. The price falls to $24.99 when you enter code BDAD25 during checkout. Shipping is free. We couldn't find this deal anywhere else, but similar ones start at $34. 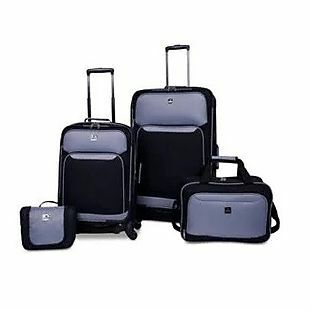 This has a removable strap so it can be used as a handbag or a small toiletry case. Sales tax is charged in most states. 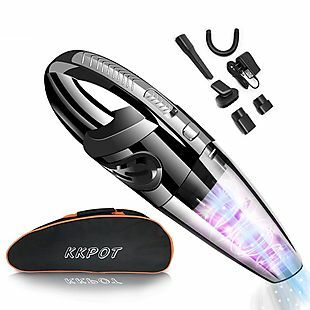 This Manufacturer Refurbished Dyson V6 Trigger Handheld Vacuum drops from $109.99 to $87.99 after you use code HOME20 in the cart at Dyson via Rakuten. You must be logged into a Rakuten account for the code to work, and it's free to sign up. Shipping is free. 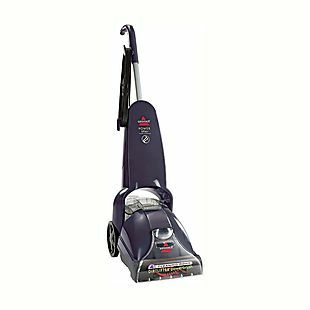 This vacuum sells for at least $130 brand new anywhere else. It has a run time up to 20 minutes. It comes with a six-month warranty. Sales tax is charged in most states. 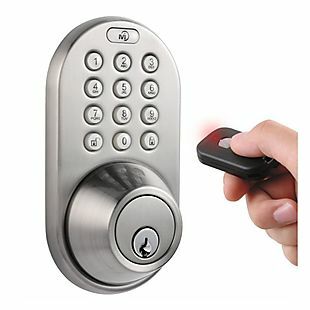 This MiLocks Keyless-Entry Deadbolt with RF Remote, originally $99.99, drops to $62.99 at Tanga.com when you use our exclusive promo code BRADSDEALS during checkout. Shipping is free. This is the best price we could find by $21. This deadbolt can be programmed with up to 10 passcodes. Change or delete passcodes anytime. It comes with one remote key and two traditional keys. Sales tax is charged in most states. 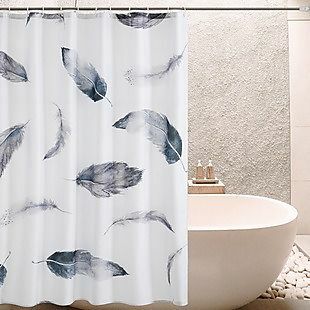 Printed Shower Curtains from Subrtex.com drop 50% from $31.98 to $15.99. We can't find these anywhere else, but similar curtains sell for $20 or more. Plus shipping is free. The machine-washable curtains measure 72"x72" and come in six patterns. Sales tax is charged in most states. 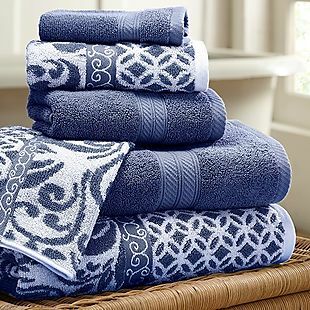 Six-Piece Luxe Cottom Towel Sets from brands like Bexely and Amrapur drop in price by as much as 70% at Zulily. The pictured Amrapur Indigo Towel Set drops from $90 to $22.99. That's the lowest price we could find. Plus, coordinating shower curtains start at $9.99. Shipping adds a flat $5.95. 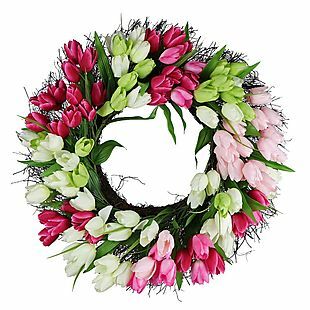 Enter your email to access a variety of sales through Zulily. Sales tax is charged in most states. 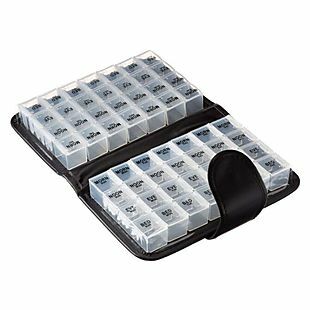 This 14-Day Travel Pill & Vitamin Travel Organizer drops from $10 to $7 when you apply code BD3 at checkout at Daily Sale. Plus it ships free. That matches our previous lowest price mention. The organizer features compartments for up to four daily doses and comes with a faux-leather travel case. There is no sales tax (except FL). 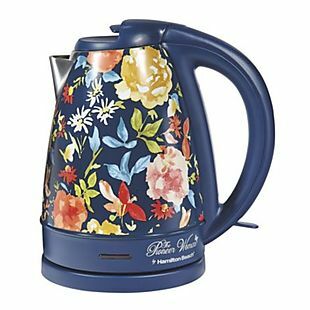 This Pioneer Woman 1.7-Liter Electric Kettle drops from $34.99 to $19.88 at Walmart.com. Shipping adds $5.99, or it's free on orders over $35. Even with shipping fees, that beats the next best price we found by $7. Over 100 reviewers gave it an average rating of 4.4 out of 5 stars. It boils water faster than a microwave, plus it's available in two floral color styles. 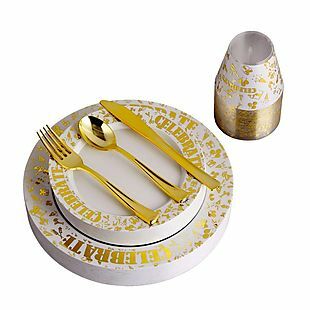 Check out these other Pioneer Woman items on sale to score more deals. Sales tax is charged in most states. 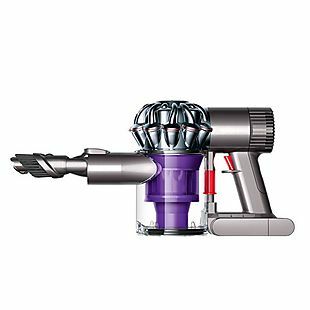 Get this Dyson V6 Animal Cordless Vacuum for $179.99 with free shipping from Dyson via Newegg. That's the best price by $20. 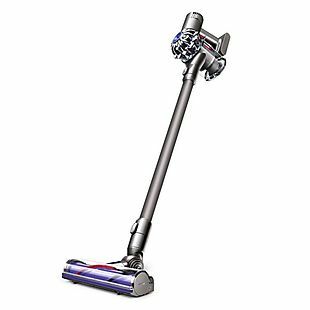 It runs on a Dyson V6 digital motor, has two-tier radial cyclones for suction, comes with a motorized floor tool, and can run for 20 minutes on a single charge. Sales tax is charged in most states. 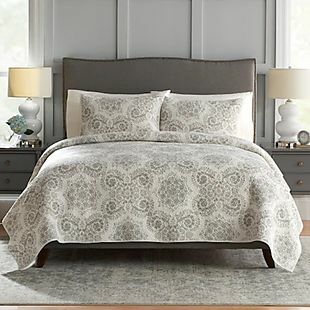 This Croft & Barrow Sarah Quilt and this Croft & Barrow Anna Quilt each drop from $119.99-$139.99 to $39.99 at Kohls.com. You can also get matching shams for $12.99, dropping from $29.99. This Diamond Quilt and this Coastal Quilt also drop to $39.99. These are some of the lowest prices we have ever seen. You'll earn $10 in Kohl's Cash for every $50 you spend. Shipping adds $8.95, or it's free with $75. You can also order online and choose in-store pickup for free in many locations. Sales tax is charged in most states. 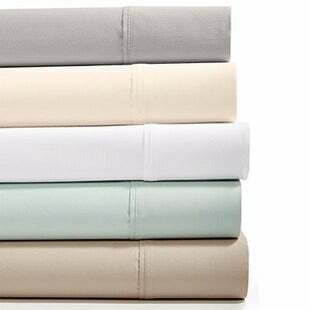 This Essex StayFit 6-Piece 1,200-Thread-Count Sheet Set drops from as much as $220 to $49.99 at Macys.com. Shipping is free when you spend $75 or it starts at $9.95. You can check if these are available in your local store for free pickup. Choose from queen, king, or California king. Similar sets are typically $20-$30 more. This set includes one fitted sheet, one flat sheet, and four pillowcases. They are made of a cotton and polyester blend, and there are 4-5 colors to choose from, depending on the size. Extra-deep sizes are available for $5 more. Sales tax is charged in most states. These throw pillows drop to as low as $7.99 at Kohls.com. Shipping adds $8.95, but this is still the lowest price we found. 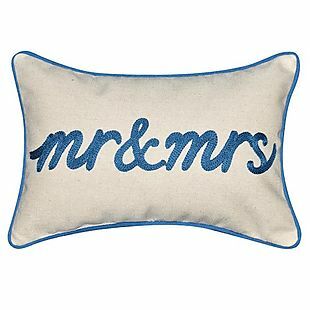 Choose from hundreds of styles under $25, including the pictured Spencer Home Decor Mr. and Mrs. Embroidered Mini Oblong Throw Pillow that drops from $17.99 to $7.99 and this SONOMA Goods for Life Patterned Outdoor Throw Pillow that drops from $19.99 to $9.99 in seven colors. Sales tax is charged in most states. 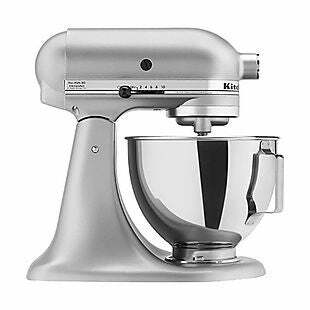 Get this KitchenAid 4.5qt Stand Mixer in Silver or Empire Red for $199.99 at BestBuy.com, today only. Shipping is free. This is the best current price on this model and colors by $20. It has a 300-watt motor with 10 speeds and a 4.5-quart mixing bowl. It comes with three attachments. Sales tax is charged in most states. For today only, the Keurig K200 Coffee Maker drops from $139.99 to $69.99 with free shipping at BestBuy.com. 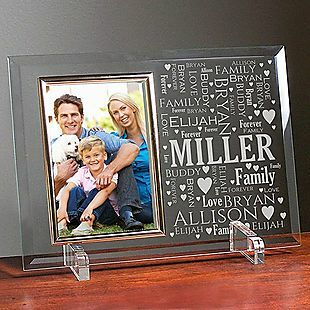 This is the lowest price we found for one by $22. 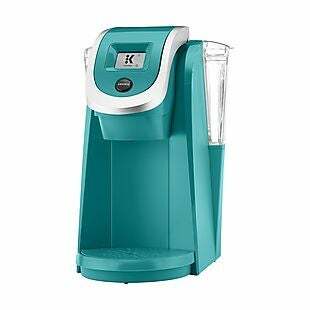 The K200 has adjustable brew-strength controls, a 40-ounce water reservoir, and the ability to brew coffee in nine cup sizes. Sales tax is charged in most states. 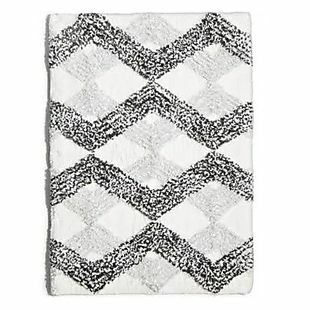 These bath rugs are on sale for 70-75% off at Macys.com. Shipping starts at $9.95, or it's free when you spend $75. You can check your local store for free pick up to avoid shipping. There are over 20 rugs to pick from in this discount range, including the pictured Sunham Comfort Soft Ripple Gem 17" x 24" Tufted Bath Rug, which drops from $30 to $8.99 in two colors. This is the best price we found by $15 for something similar. Also, this Sunham Comfort Soft 17" x 24" Memory Foam Bath Rug drops from $20 to $5.99 in four colors. This is the best price we found by $8 for something similar. Sales tax is charged in most states. 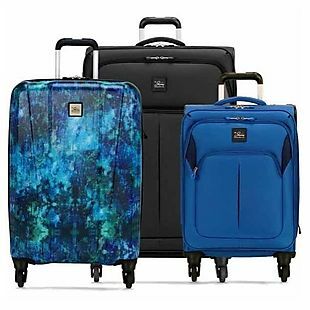 Skyway Oasis 2.0 Hardside or Softside Spinner Luggage drops from as much as $249.99 to $59.99 at Kohls.com. 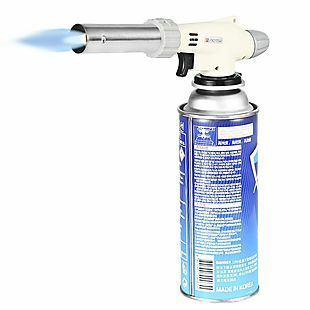 Send in this rebate to get $10 back, dropping the final price to $49.99. Because the rebate form is not included with your shipment, we suggest downloading it now. Shipping adds $8.95 or is free when you spend $75. And you'll get $10 in Kohl's Cash that can be used 4/29-5/5. This is the best price we found by $11. 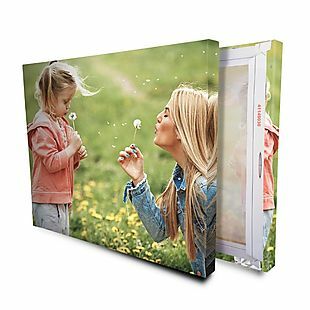 Choose from two styles in 20", 24", and 28" sizes. 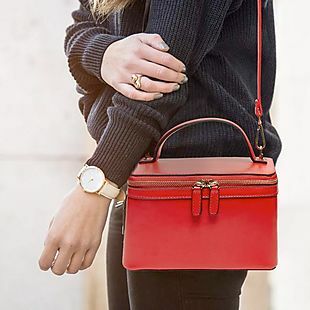 There are at least five colors available in each style. Sales tax is charged in most states. 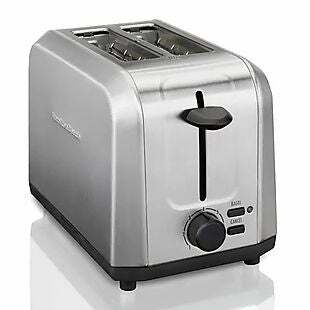 These Hamilton Beach Small Appliances drop from $24.99 to $19.99 at Kohls.com. Then send in this $7 mail-in rebate to drop their price to $12.99. Because the rebate form is not included with your shipment, we suggest downloading it now. There are 14 options eligible for this rebate, including the pictured Hamilton Beach 2-Slice All Metal Toaster and this Hamilton Beach 16-Cup Rice Cooker. 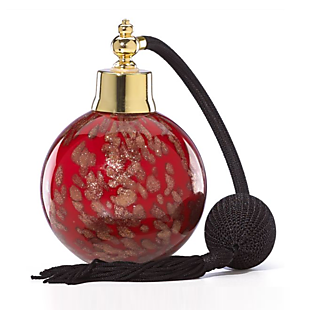 These are typically priced $20-$25 each at other online retailers. Shipping adds $8.95 or is free on orders over $75. Sales tax is charged in most states.